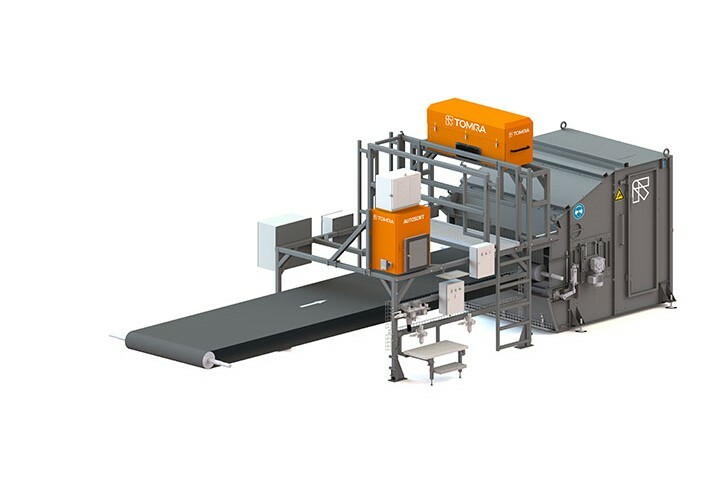 As the most flexible sorting system within TOMRA Sorting Recycling's product family, the AUTOSORT combines detection of color and enhanced material information resulting in a multifunctional system that optimizes effectiveness across a broad variety of applications. Sorting of PET/PE by color, e.g. light blue, clear,..